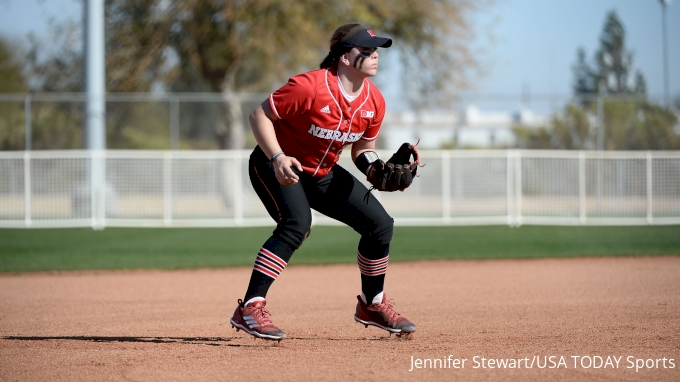 Behind a season-high 14 hits, the Nebraska softball team (15-24, 4-8 Big Ten) won its second game of the day against Purdue on Saturday by a score of 9-4. With the win, the Huskers swept Saturday's doubleheader and took the series, 2-1. Purdue scored another run in the fifth off two hits to cut Nebraska's lead to 5-4.